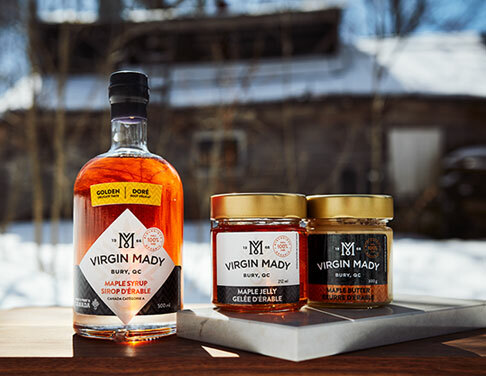 Our products sold all around the globe, we wish for our story to be shared the same. 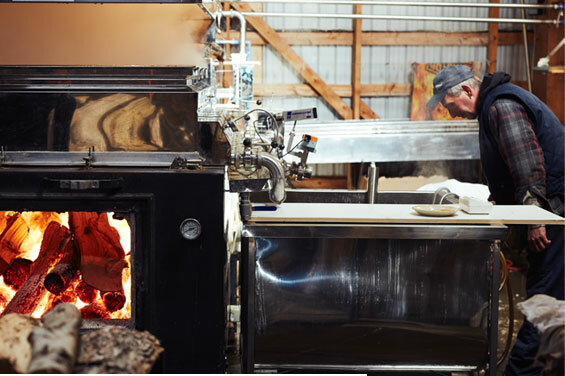 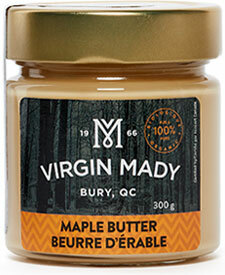 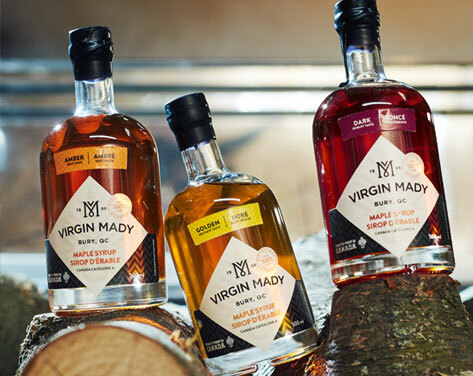 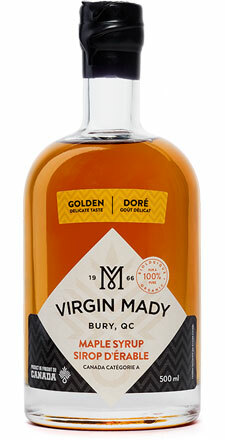 This being said we would love for you to visit Virgin Mady’s MAPLE PRODUCT collection. 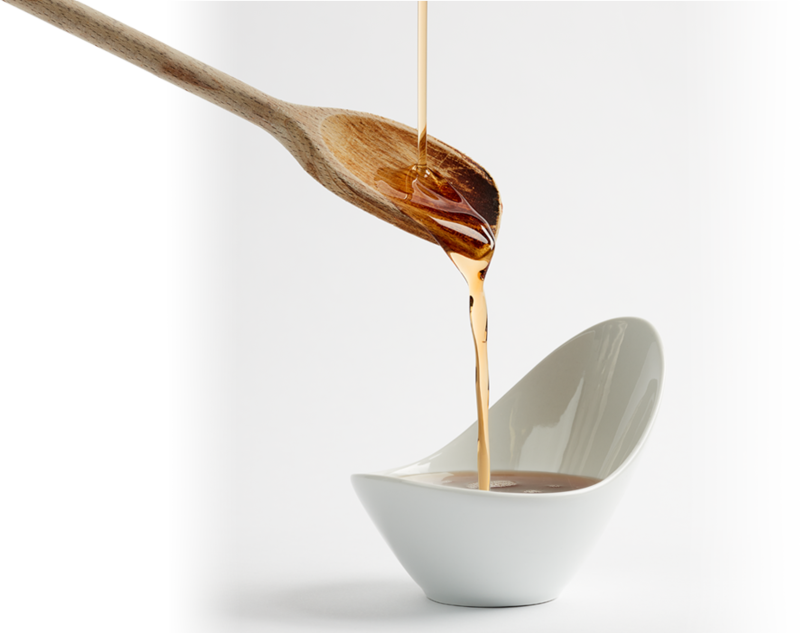 A collection like no other, from one sweet treat to another we’re sure you’ll find one that suits you best if not many.